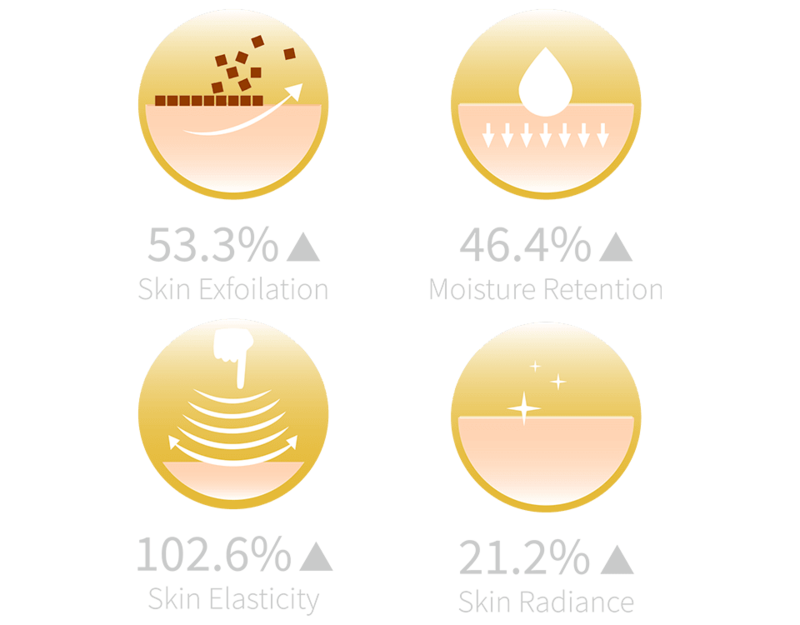 Deep cleanses, moisturizes and lifts skin in 3 steps, 9 minutes. Advanced ionic technology to optimize nutrient absorption. 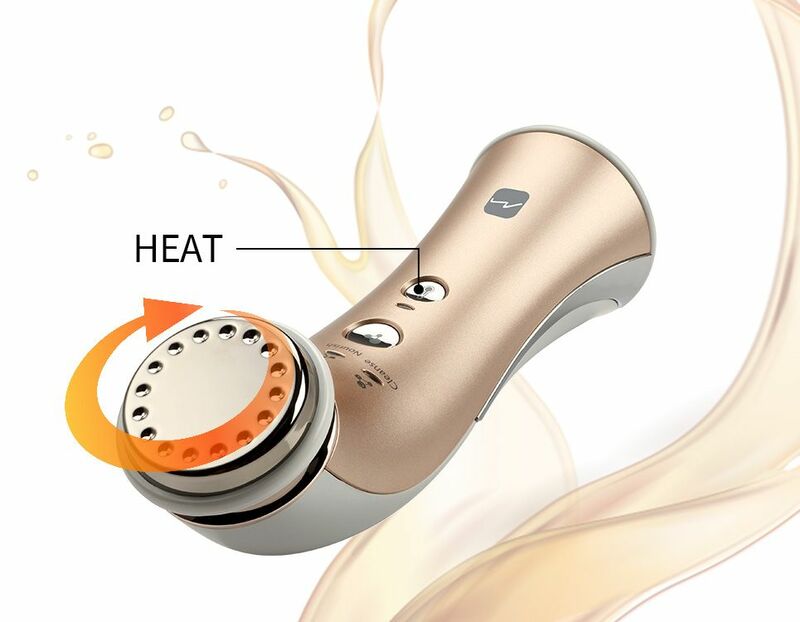 Heat therapy to open and soften pores for better skincare results. 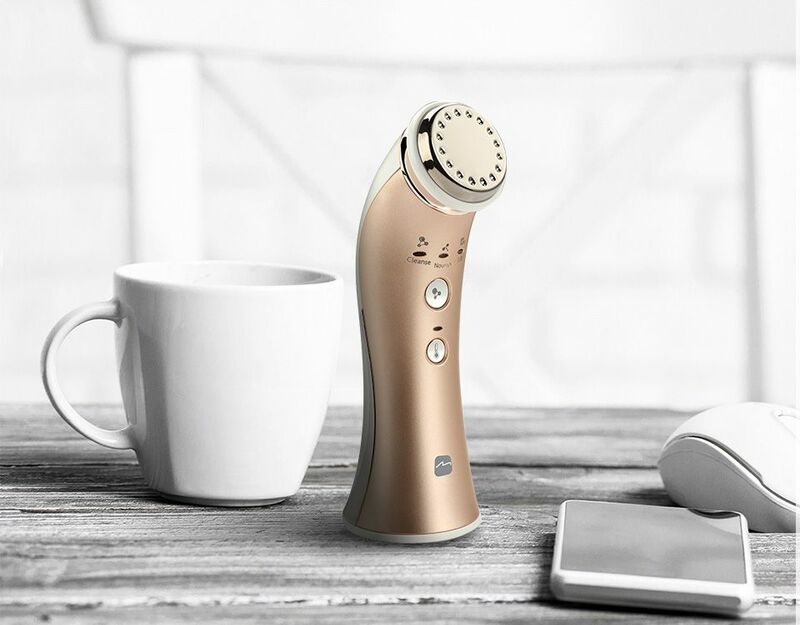 Multifunctional anti-aging massager to deep cleanse, moisturize and lift skin in 3 steps, 9 mins. 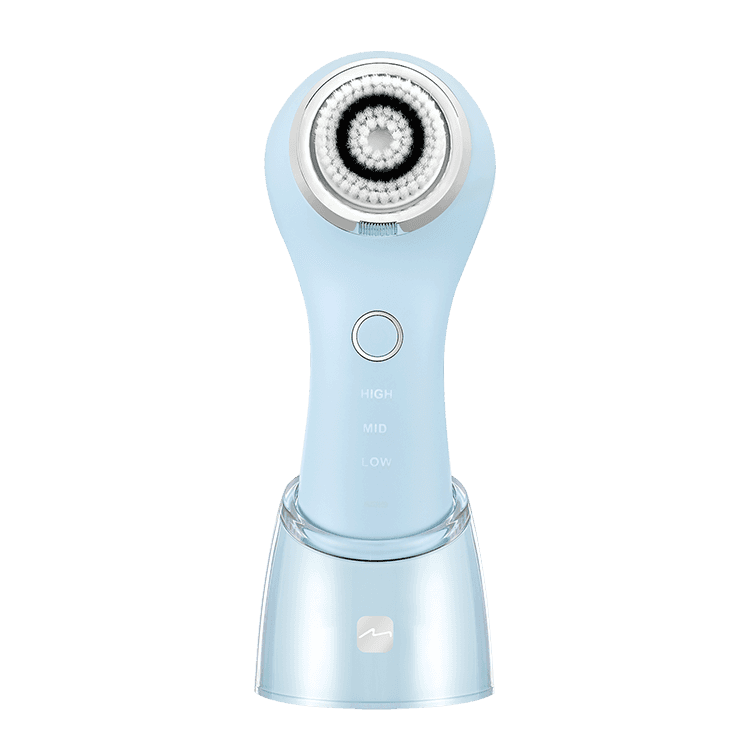 Heat therapy to soften and open pores. Do a luxurious facial comfortably at home without reservations. Feel the result after first use. 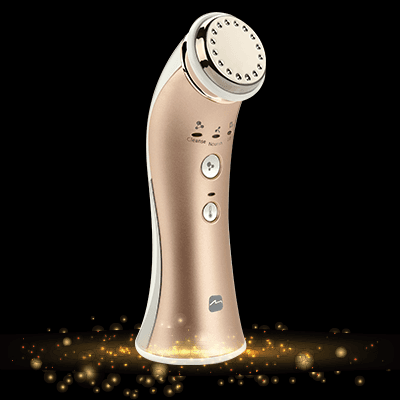 MA500 is designed to help you embrace efficient skin care. 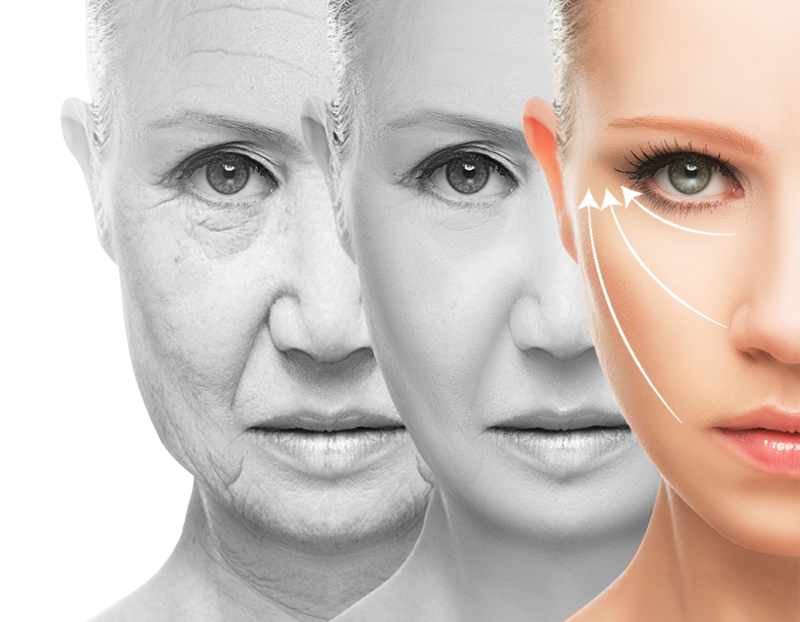 The advanced ionization technology optimizes the results and offers you the most uplifting experience. 2 x per week intensively cleanses and tones, moisturizes and ionically massages deep facial muscles to get elastic and radiant skin. *Based on 50 user’s test results. 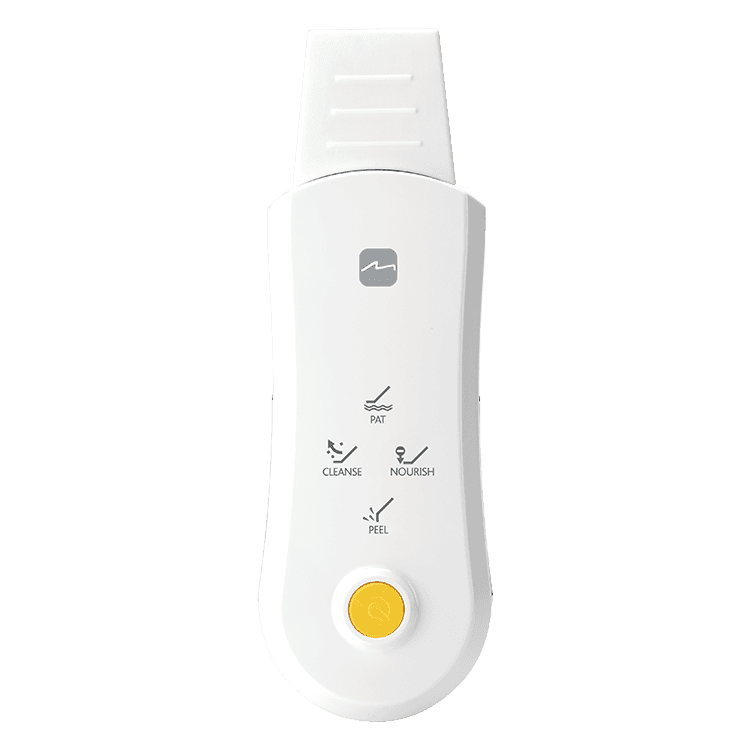 Heat therapy is available in any mode. 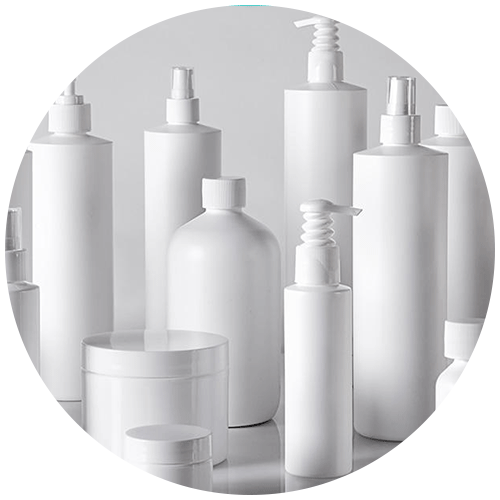 It helps to open and soften pores for better absorption of skin care products and deep cleansing. Charging by a standard USB cable to your notebook or power bank brings you the convenience to do your beauty routine at home, travel, SPA or wherever you are. Use once or twice a week for optimal results. Enjoy the simple and effective beauty routine in the comfort of your own home. No need match your beautician’s schedule anymore. Providing you the flexibility to use whenever and wherever you want. 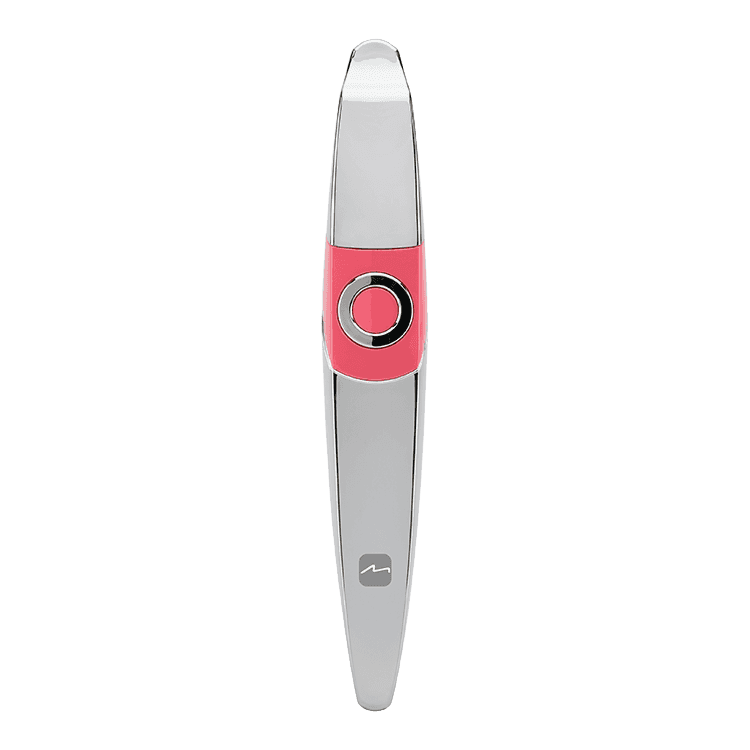 The nourish and lift modes quickly restore the skin moisture. With fresh look, you are ready to go after use it.